KCCS was the prime CEI consultant for this project that was comprised of improving a four-lane facility by widening the roadway and Bridge No. 120154. Drainage improvements included a new system that consisted of pond swales, drainage structures, and outfall control structures. KCCS staff was responsible for inspection and the contractor’s compliance to all project documents. The complex maintenance of traffic plan included five phases and required close coordination with stakeholders to avoid disruption to local residents. The KCCS Team also had to deal with a historical/archaeological site within the project limits, potential underground contamination, and potential endangered species encounters. 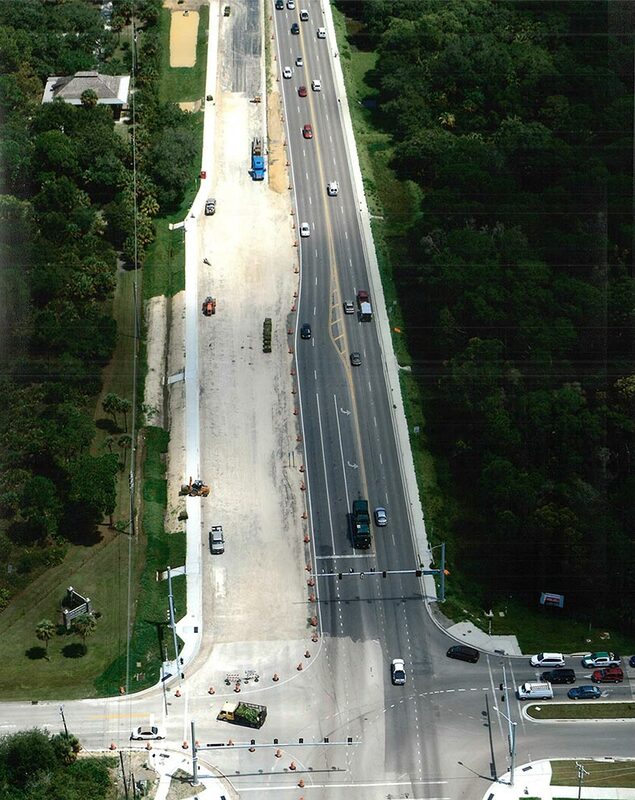 The contract also included two hybrid contracts that required staff to inspect the projects under FDOT supervision, SR 884 at Six Mile Cypress and SR 739 North of Winkler Avenue.